Abigail graduated from Northern California’s Heartwood Institute of healing in 1982. She then spend 17 years doing clinical massage on the island of Maui. After moving back to her hometown of Sacramento to be near her family, Abigail found the American River therapeutic massage. Abigail graduated from Northern California’s Heartwood Institute of healing in 1982. She then spend 17 years doing clinical massage on the island of Maui. 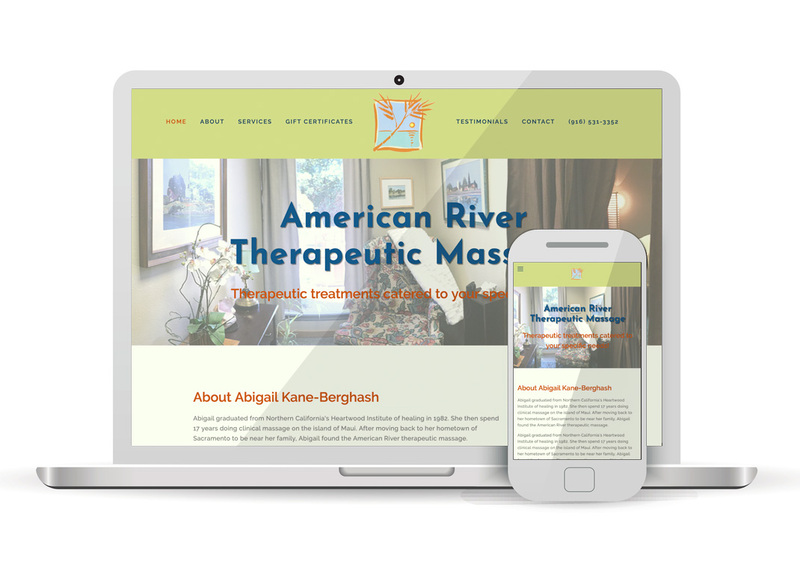 After moving back to her hometown of Sacramento to be near her family, Abigail found the American River therapeutic massage.